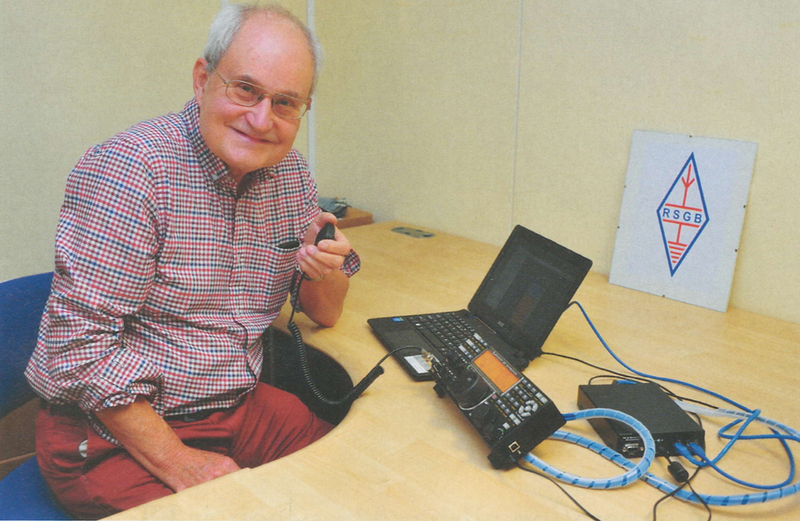 Wythall Radio Club is pleased to announce that Bob Whelan G3PJT will be coming to the club next Tuesday (24th January) to give a talk and demonstration on the Cambridge Community Remote Radio Project. This is a talk that was given at the RSGB Convention in October 2016. Bob is travelling some considerable distance to visit us and he has therefore asked to start at 8.00PM instead of the usual 8.30pm. He has also suggested that it might be a good idea to read his article (from RadCom Jan 2016) to give a background to his talk. Bob hopes to welcome as many folk as possible. As you might expect, there has also been some outside interest in this talk from members of other clubs, so we expect a large audience and advise that you grab your seat early! 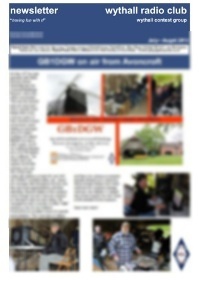 So see you on Tuesday – in the Darts Room, Wythall House, Silver Street, Wythall B47 6LZ.